The Chinese New Year, which is also known as Spring Festival, is now only a few days away! The Chinese Lunar New Year dates from 2600BC, when the Emperor Huang Di introduced first cycle of the Chinese zodiac. Because of this cyclical lunar dating, the first day of the year can fall anywhere between late January and the middle of February. On the Chinese calendar, 2018 is the Lunar Year of 4716-4717. On the Western calendar, the start of this Chinese New Year falls on February 5, 2019. We are entering the Year of the Pig. In Chinese culture, the pig is the first of the domestic animals. It is the symbol of luck and prosperity. Their chubby faces and big ears are signs of good fortune. There is no doubt that the Year of the Pig will be another very exciting year for us at YCIS Puxi. 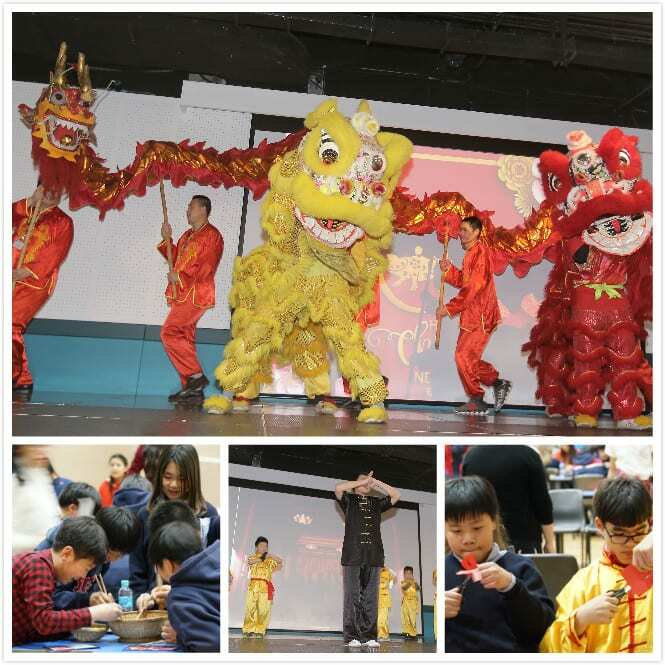 This includes our ECE students continuing their fun exploring their world whilst the Y1-Y3 Violin Assemblies, Primary and Secondary Chinese Storytelling and the Y5-Y6 Musical will be in full swing all too soon. In April YCIS Puxi will host a fully sanctioned TEDx event. By this time, students from Puxi Secondary will have just returned from The Hague and the Model United Nations Convention. The Y12 G4 Borneo trip where students are conducting scientific investigations and assisting with the Orangutan Rehabilitation Sanctuary. Of course, the IGCSE and IB exams await our senior students in the coming months. All this together with the challenges and adventures that still lie undiscovered ahead. We look forward to a year in which our students will continue to grow and mature through life’s experiences and we wish they will all grasp the opportunities afforded to them and enjoy the thrill of well-deserved success after hard work. 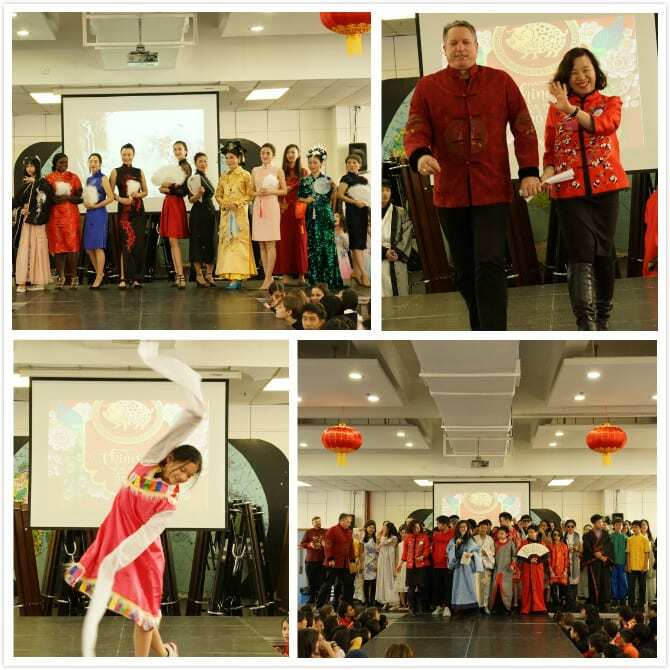 We wish all the students, staff and families in our YCIS Puxi community a wonderful and prosperous Year of the Pig!